Android Auto was designed with safety in mind, helping you to minimize distractions and stay focused on the road. 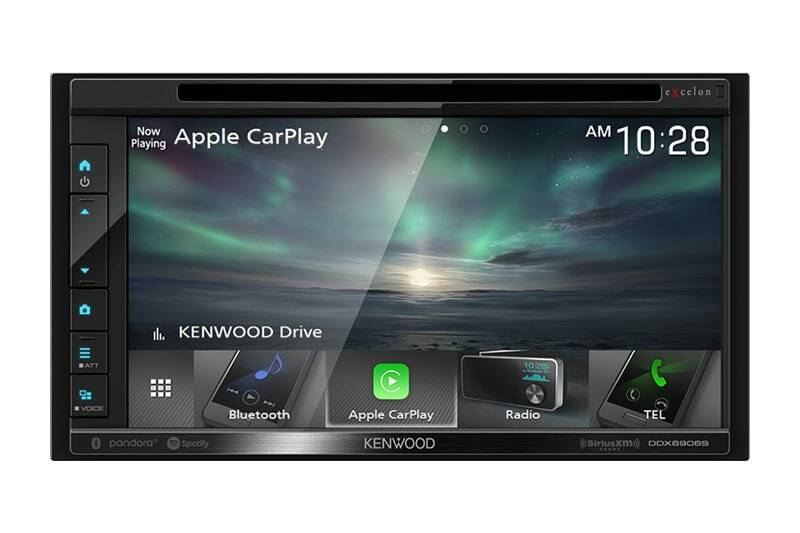 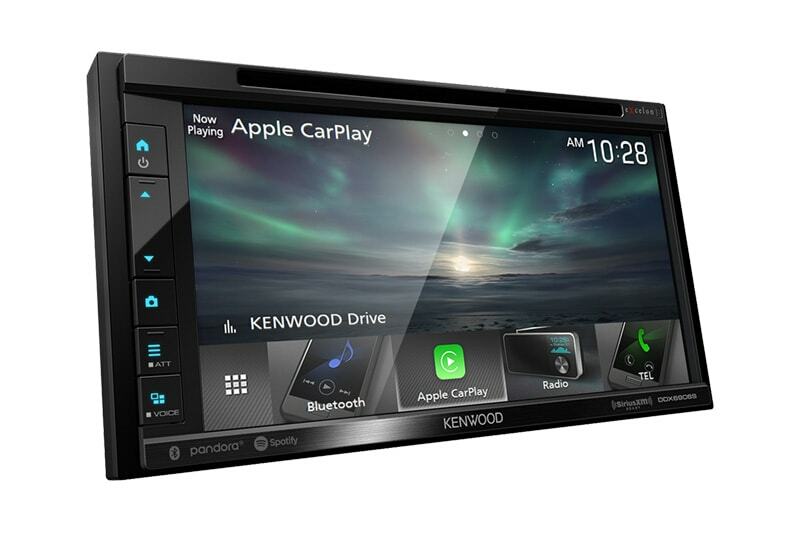 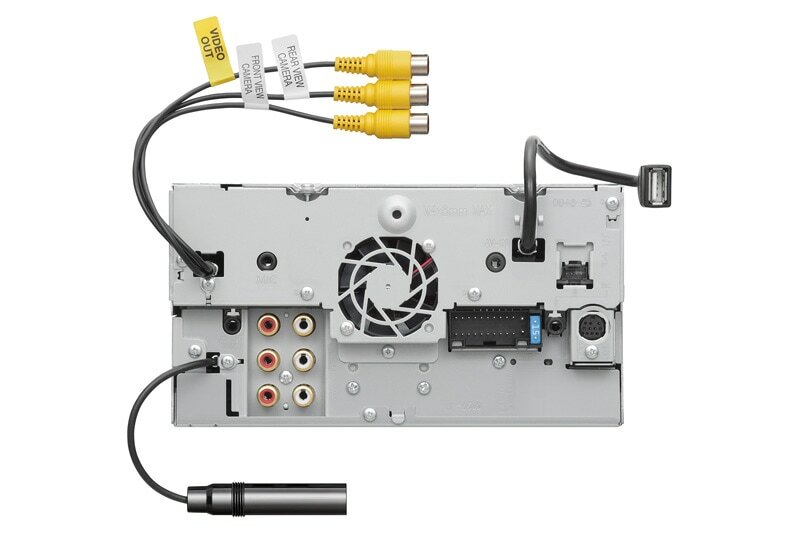 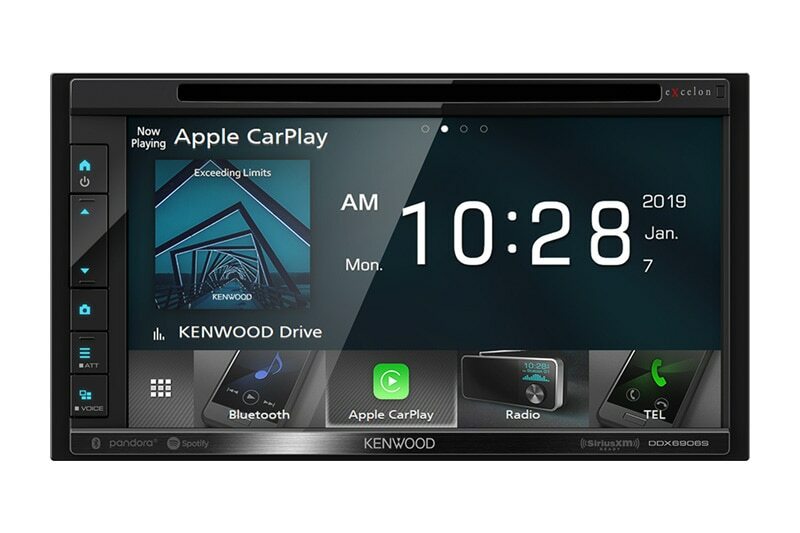 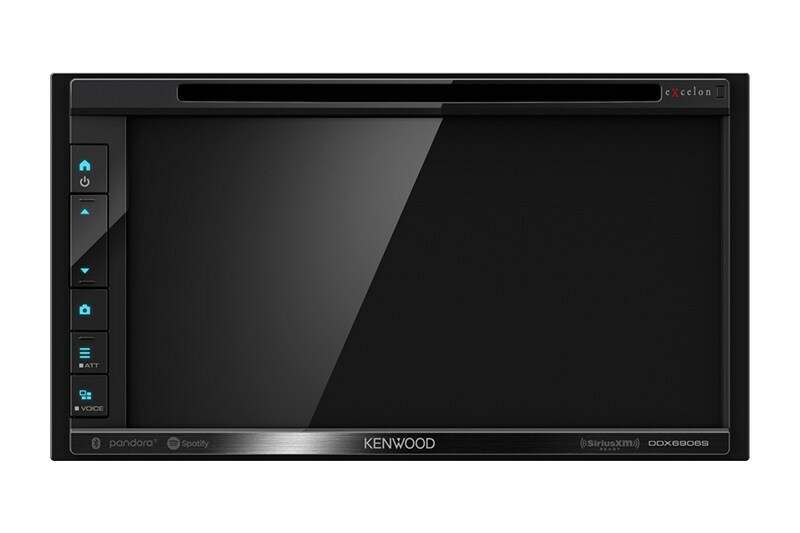 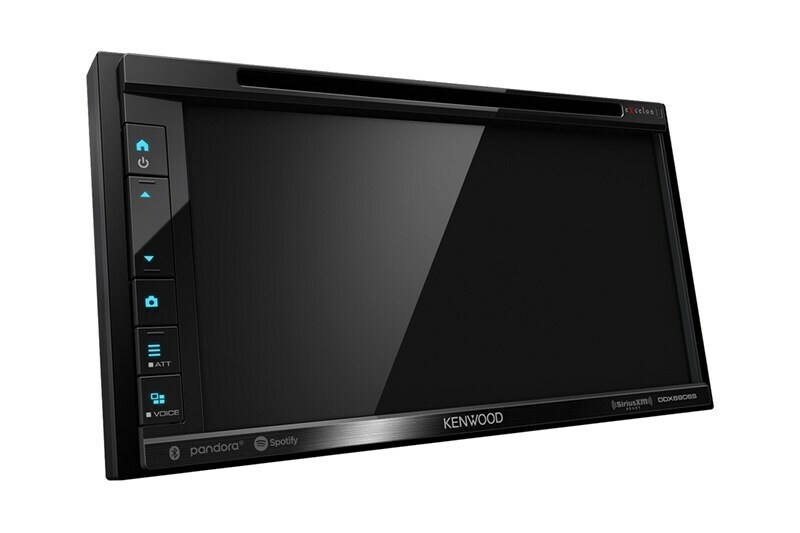 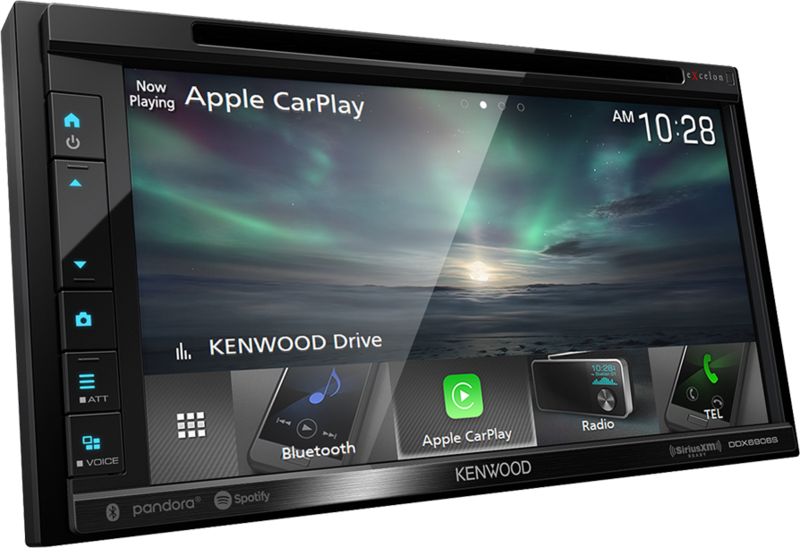 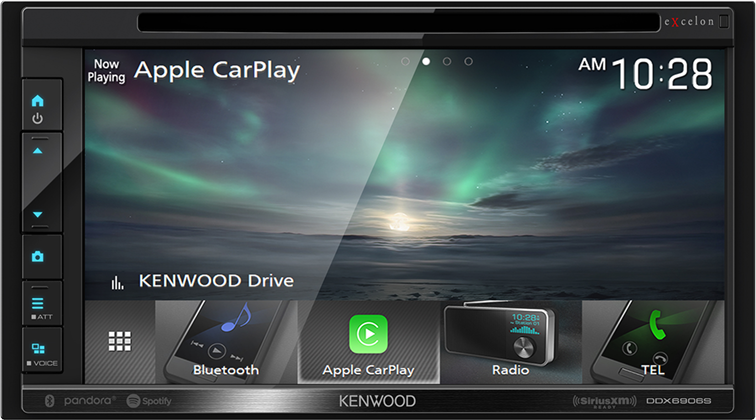 KENWOOD’s multimedia receivers combine an intuitive voice controlled interface with a large touch screen and superior sound quality, making it the perfect complement for your in-car life. 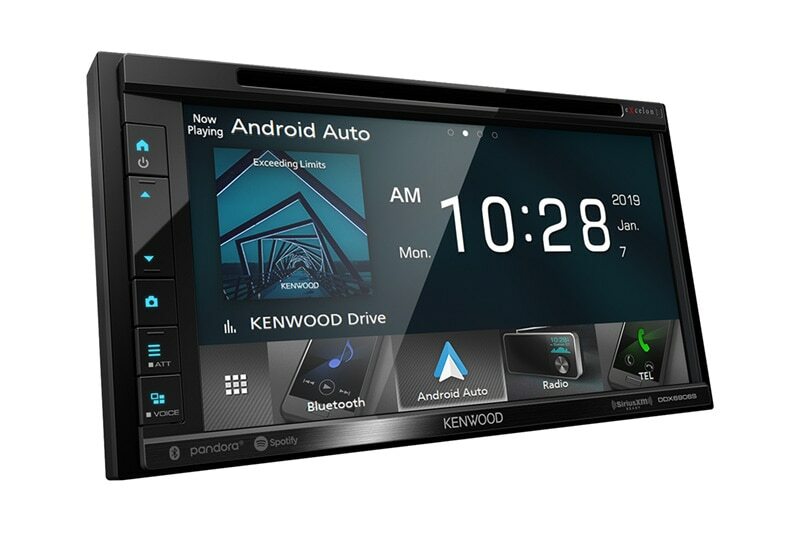 With the latest ANDROID OS version (PIE and higher), Google Maps™ and Waze™ are also supported.